Quiet, gentle, restrained melancholy tones with a hint country feeling wonderfully contrasted with delicate synth reverie. 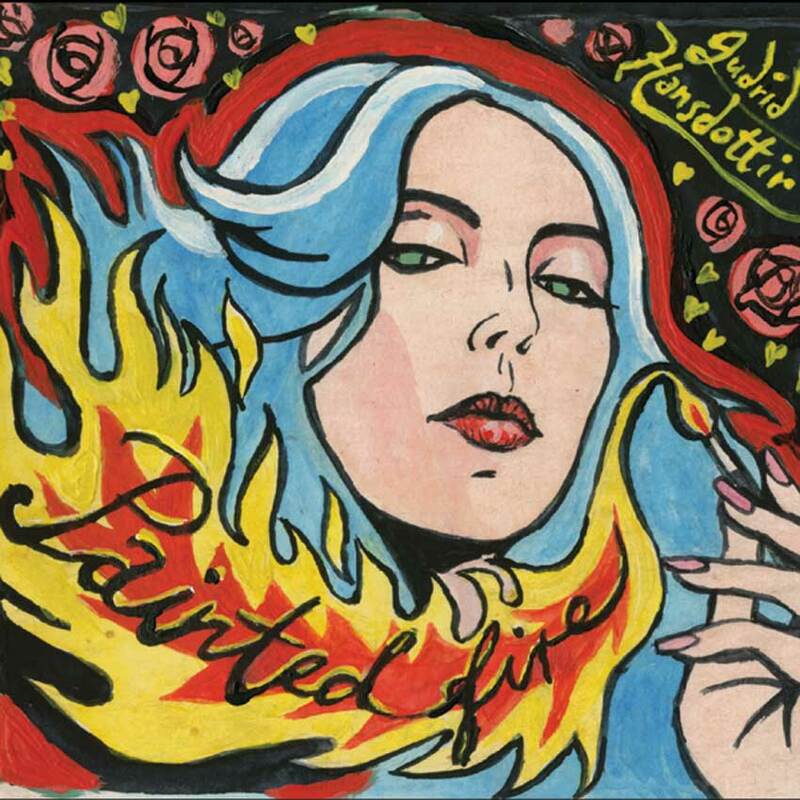 With "Painted Fire"goes Gudrid Hansdottir continue their recently chosen new path. Away light step from acoustic singer-songwriter mode and constantly strives towards delicate electro worlds. The bright, crystalclear voice of the singer is a guarantee that there will be no real break here with the former: because sensitive tracks like the synth-heavy "Animal" really do not differ in essence from the Folkop-intimacy of earlier recordings. From the big gesture, the singer (still) wants to know nothing. Now on LP for the first time. 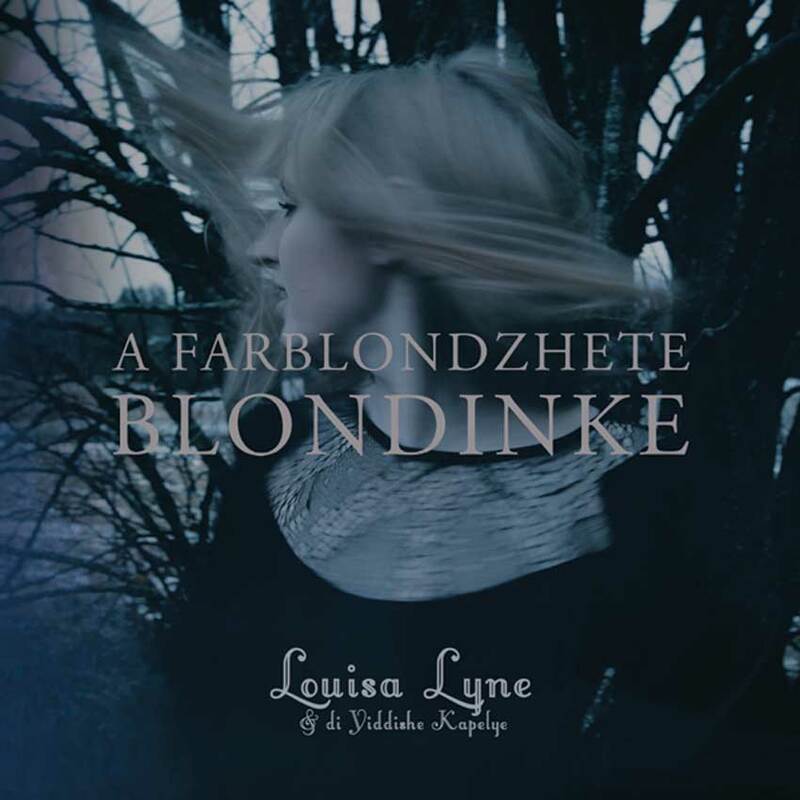 Louisa Lyne is an established singer and performer, originally from the small town Härnösand in the north of Sweden, and is now currently based in Malmö. For several years she has focused on songs in Yiddish and her repertoire includes both traditional music as well as her own, newly written material. Despite the fact that Louisa didn’t grow up with Jewish traditions she describes her first encounter with Yiddish as love as first sight. TUULETAR (“Goddess of The Wind” in Finnish Mythology) is a vocal performance group, consisting of four diverse young women. Since 2012 these vibrant musicians from Finland have been singing, composing and performing together, creating their own and unique identity. Tuuletar takes influences from all around the world, inspired by sounds from American hip hop to South Asian folk, all while keeping their feet strongly rooted in Finnish language and musical heritage. With their freshly invigorating original music, they are pioneering the genre of Folk Hop, enchanting audiences globally with their heartfelt, tribal and captivating spirit. 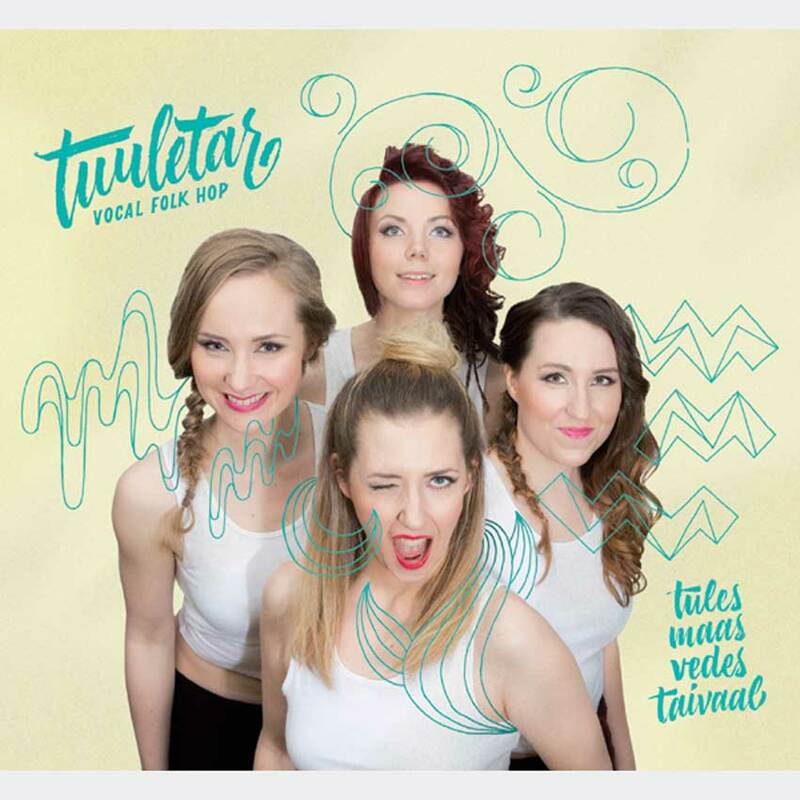 Tuuletar dazzled in their breakout performance in July 2015 at Austria’s Vokal Total competition, taking home the top honors among European pop vocal groups along with the Audience Favorite award. Their success in Austria lead to their headlining performances at Vienna’s Voice Mania 2015 and the Budapest A Cappella Festival in 2016. 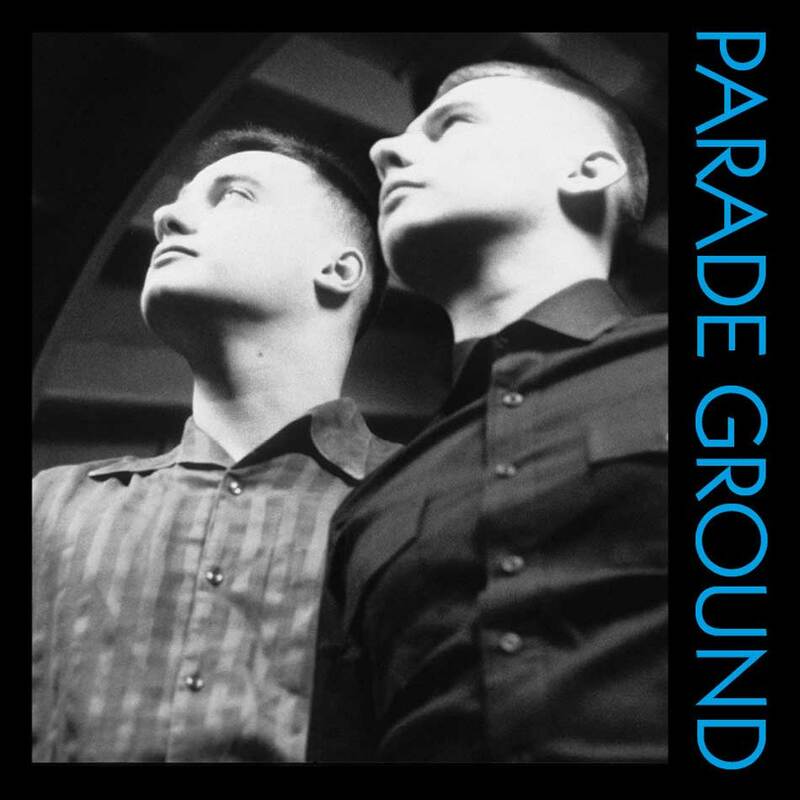 PARADE GROUND composed of two brothers Pierre and Jean‐Marc PAULY started performing live in 1981. They were pioneers of Cold Wave and Electronic Body Music. Their first single, 'Moan on the sly', was released in 1983 and they remained active until now (However they decided not to release anything between 1988 and 2007, being involved in other artistic projects like novels‐writing and plastic art ). Their style has evolved during the eighties, passing from an icy and radical cold wave to a more dancing sound with noticeable rhythmics and exclusively synthetic melodies mixed up with dreamy visual dadaism. They regularly collaborated with members of Belgian band FRONT 242, were produced by English producer Colin NEWMAN of WIRE and wrote and composed on two FRONT 242 albums in 1994. A Room With A View is a missing link in band's long careerer. All tracks originally were recorded at Lights studio Brussels in 1988 and officially released only in 2012 as extra limited tape (no wonder it was sold out rapidly) on Other Voices Records. Now you have the chance to get it both on collector's LP and CD! PARADE GROUND composed of two brothers Pierre and Jean‐Marc PAULY started performing live in 1981. They were pioneers of Cold Wave and Electronic Body Music. Their first single, 'Moan on the sly', was released in 1983 and they remained active until now (However they decided not to release anything between 1988 and 2007, being involved in other artistic projects like novels‐writing and plastic art ). Their style has evolved during the eighties, passing from an icy and radical cold wave to a more dancing sound with noticeable rhythmics and exclusively synthetic melodies mixed up with dreamy visual dadaism. They regularly collaborated with members of Belgian band FRONT 242, were produced by English producer Colin NEWMAN of WIRE and wrote and composed on two FRONT 242 albums in 1994. A Room With A View is a missing link in band's long careerer. All tracks originally were recorded at Lights studio Brussels in 1988 and officially released only in 2012 as extra limited tape (no wonder it was sold out rapidly) on Other Voices Records. Now you have the chance to get it both on collector's LP ltd to x250 copies! 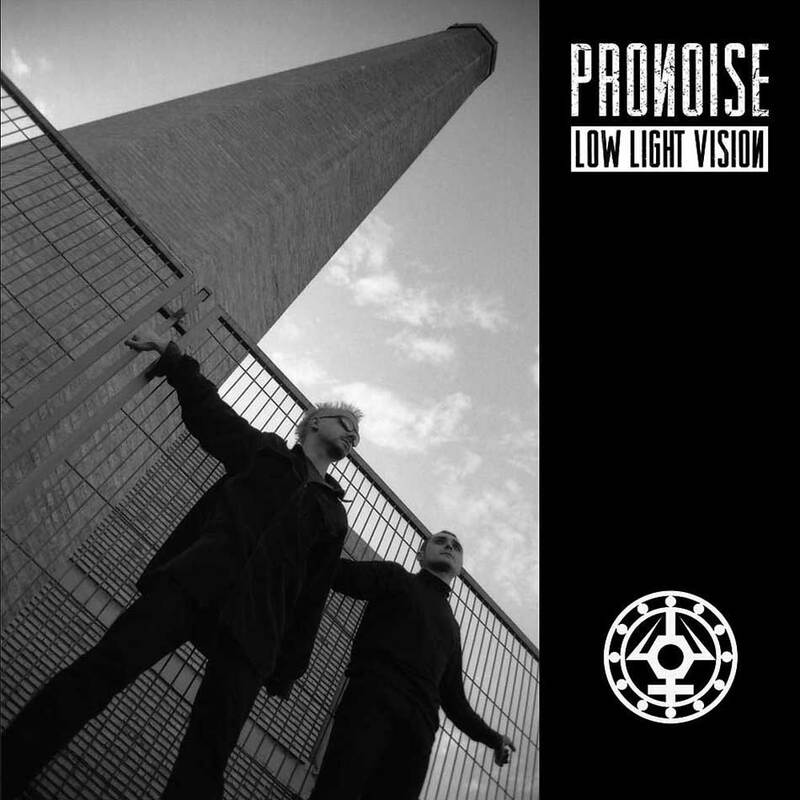 Pronoise emerged in 1996 with the intention of combining our diverse musical influences in an attempt to produce a lesserknown style to the Spanish music scene at the time, and perhaps still so today, by drawing from trends in Electronic Body Music as well as the evolution of post‐punk, dark, 80s electronic music and industrial rock from the 90s. This album was recorded between 1996 and 1997 in Valencia by Nacho Artax and Javi Andreu. Originally released on vinyl in edition of 320 copies by Horizonte Espectral. CD edition comes in nice digipak and includes one bonus track (cover version of Boytronic's hit You), not on original LP. 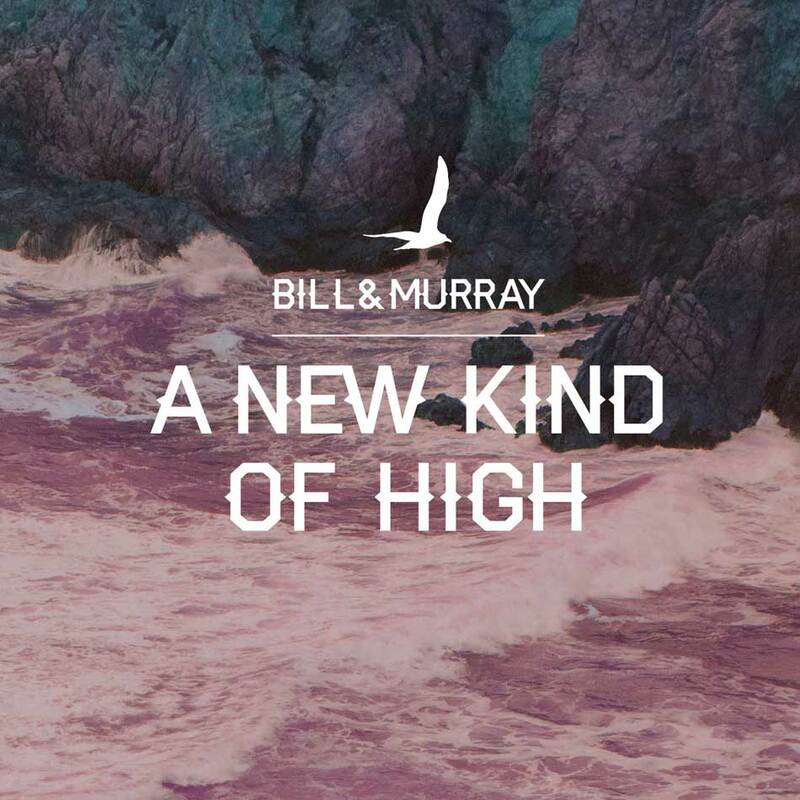 Bill & Murray is a Tel-Aviv based trio, consisting of David Blau (guitar, vocals), Stella Gotshtein (keyboard, vocals) & Ran Jacobovitz (drums). What started as an experimental collaboration between songwriters Blau & Gotshtein, quickly turned into an active, performing and recording band, with Jacobovitz joining the band’s lineup in 2013. After 2 years of activity, which included, performances all over Israel, participation in international music festivals in North America and Europe, an East European tour and the pleasure of being chosen to be the opening act for legendary synth pop artist, Gary Numan, Bill & Murray are releasing their debut album, “A New Kind of High”. Classic artists such as Joy Division, The Cure, The Stone Roses, Gary Numan, My Bloody Valentine and Bauhaus, and of course life itself provided B&M with great inspiration for the album. Vinyl LP. Anything Box is an electronic/synthpop musical group originally from Paterson, New Jersey and now based in Orange County, CA. They are best known for their 1989 Single "Living In Oblivion". The band is one of primary bands which carried electronic music's transition from the late 1980's into the 1990's and beyond. With a current lineup consisting of Claude Strilio, Dania Morales and Paul Rijnders, the past members have included Gary Strilio and Dave South. The band is noted for its melodic, synth‐driven dance beats from its early years as well as its fusion of electronics and guitars which is its current musical focus. The band's songs, lyrics, as well as Claude's vocals have been widely regarded in the electronic music community as some of the finest. The band also receives praise for its album artwork which ranges from oil paintings to electronic paintings which are all works of Claude Strilio. 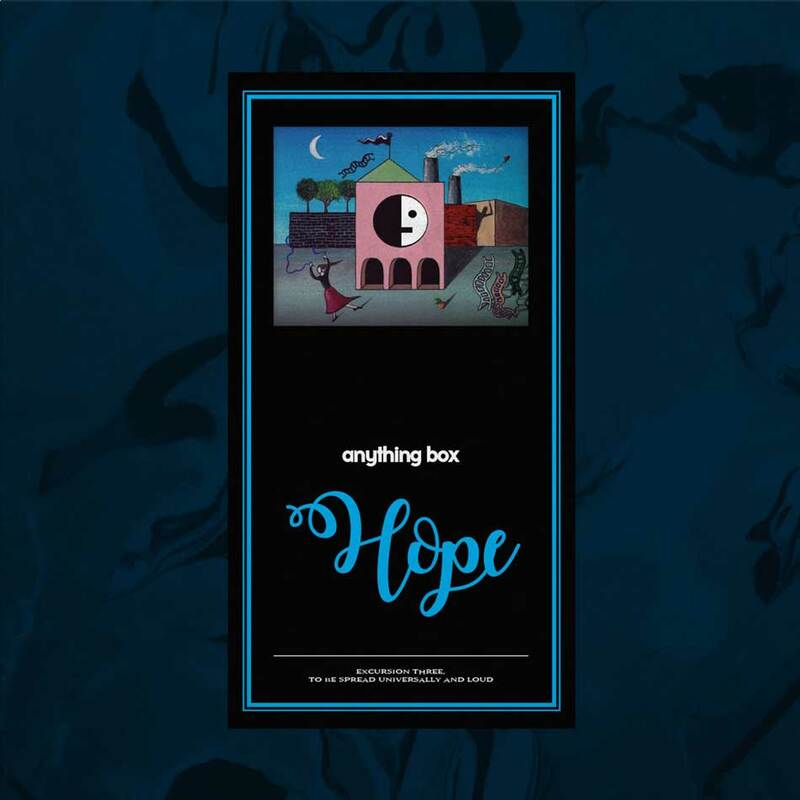 Anything Box, (also known as Abox by its loyal fan‐base), has released several albums, EPs and singles and continues to perform their energetic live shows around the world. 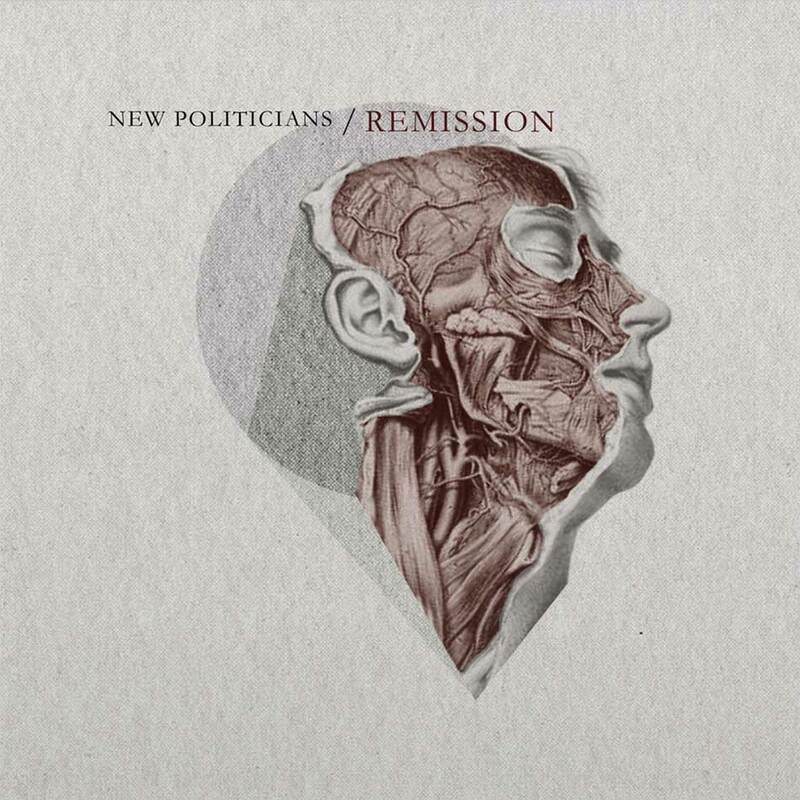 New Jersey post‐punkers/ indie rockers New Politicians were formed in late 2012 in a little community called Centerville. The band was initially formed by Gian Cortese on guitar, keyboards and vocals; and his brother Renal Anthony on vocals and guitar. Followed by addition of drummer Erik Watson and bassist Winston Mitlo.